Welcome!!! Thank you for considering HANKS MOVING SERVICE, LLC for your next move! 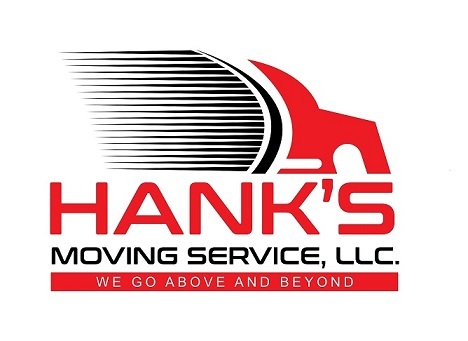 HANK’S MOVING SERVICE, LLC has more than 35 years experience in the moving business. Our company is a leader in the residential and commercial moving business for one simple reason we understand your needs and work hard to help you have a worry-free move. 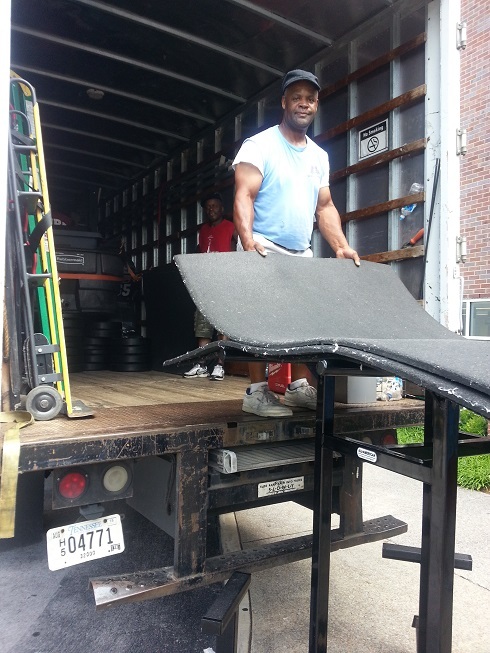 We are licensed & Insured with moving trucks that range in sizes- no job is too big or too small. With over 35 years experience, we are experts in piano and pool table moving. 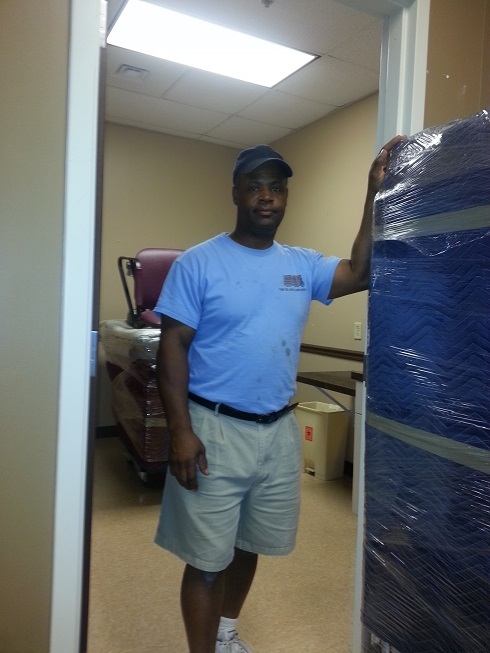 We know how to shrink wrap your items for the best protection during your move. Trained and experienced crews have the training to make your move a success. We can provide the packaging materials that you need so your items will be in order. 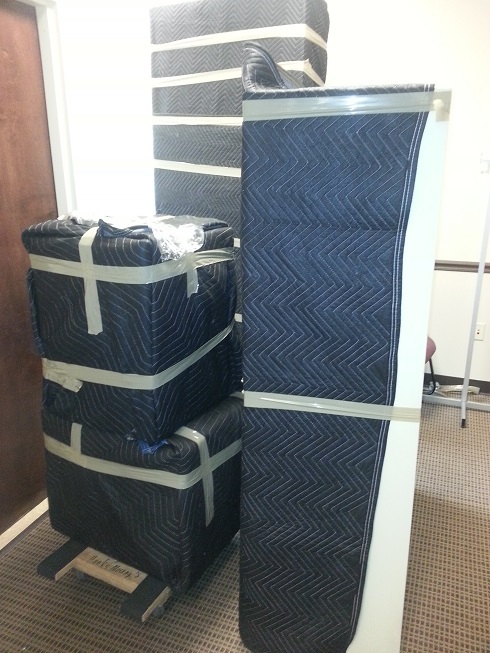 We will pack or crate any breakable or high- value item. We disassemble furniture, swings, pool tables, beds etc before you move. We handle moves from the Metropolitan Nashville Statistical Area (including Kentucky [KY], Georgia [Atlanta], North Carolina [NC]). Because we are reliable and efficient, approximated 90 to 95 percent of our business comes from referrals and repeat customers. Call us today and let us show you why our customers return again and again. Receive 10 FREE boxes with move – Check our web discounts. No job is too Big or Small! We Can Do It All! 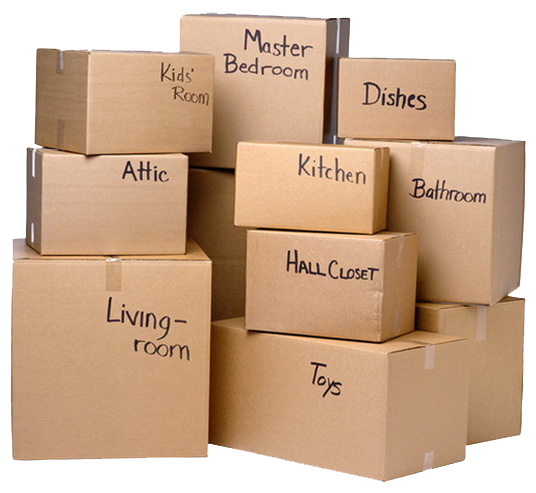 We pack and move your home. Here’s a little incentive to say Thank You from Hank’s Moving.